Within a range of "normal" exposure and "typical" development, all children acquire the language in their environment on a similar timescale. At the same time, the specific input and cognitive faculty a child is endowed with dictates what she is, in principle, able to learn. 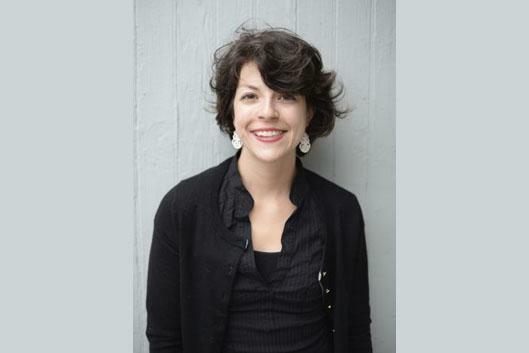 Elika Bergelson will discuss new data bearing variability in infants' daily experiences at the group and individual level and how the variability in the home environment predicts (or doesn't!) infants' growing language comprehension and production. She will discuss recent results of several eye tracking studies and corpus analyses probing early word learning. Finally, she will discuss ongoing and early-stage projects examining language development in infants with sensory impairment. Bergelson is an assistant professor of psychology and neuroscience at Duke University. She works to understand the interplay of processes during language acquisition. In particular, she is interested in how word learning relates to other aspects of learning language (i.e. speech sound acquisition), and social/cognitive development more broadly (e.g. joint attention processes) in the first two years of life. She uses two main approaches in her research: in-lab measures of early comprehension and production (mostly with eye-tracking experiments) and at-home measures of infants' linguistic and social environment.